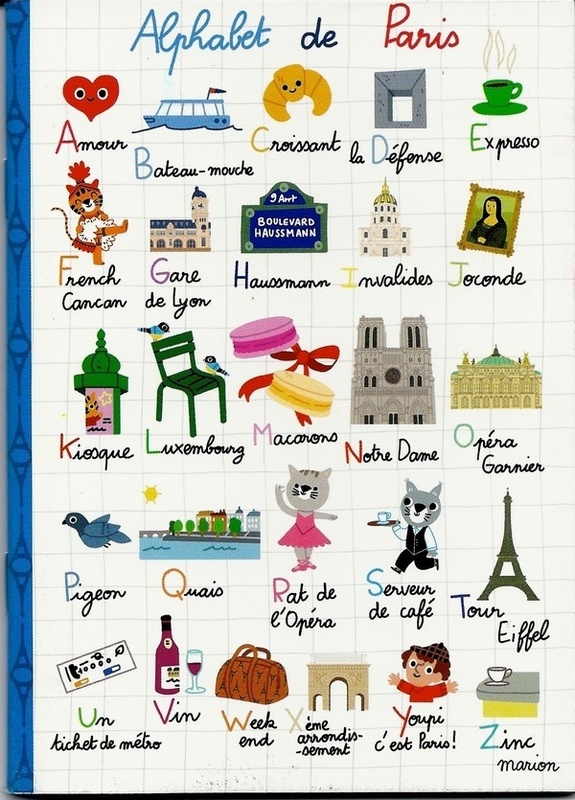 French Day 18: Visiting Paris A-Z! Y) Youpi c’est Paris! – yay this is Paris!